Tridel Communities are Built Green. Built for Life. 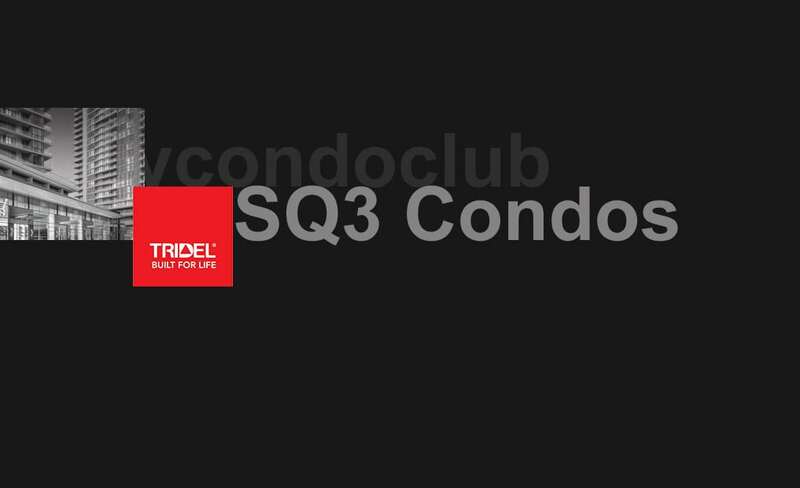 A passion for building condominiums for over 80 years, Tridel is a renowned real estate builder in Canada. The first home was built in 1934 by Tridel. 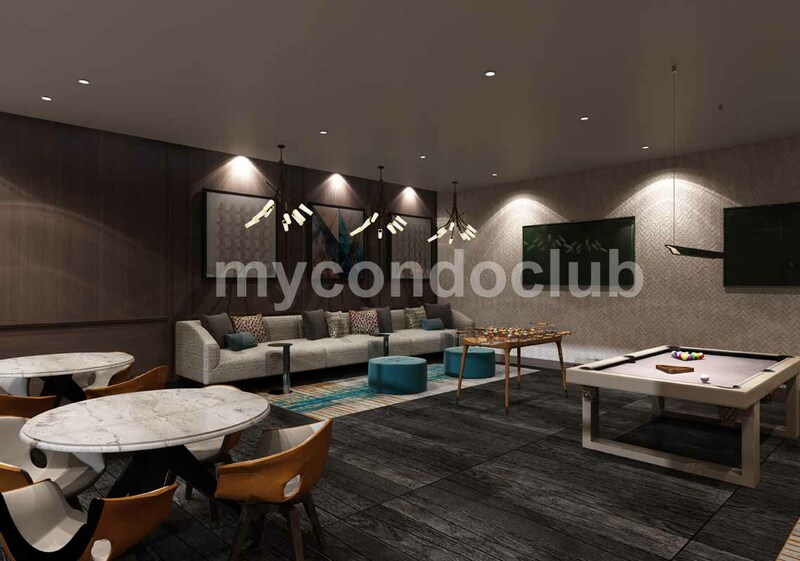 Successfully developing homes and communities in Canada, Tridel has come a long way with its unique condominium concepts and neighbourhoods. Tridel exist to create homes that are healthy for people and our planet - happy beautiful homes, healthy sustaining communities where the genuine care and outstanding experience of their customers is their greatest mission. Tridel as the largest builder of sustainable condominiums in Canada, Tridel takes their leadership role and responsibility seriously. That’s why they are committed to building communities that are environmentally responsible, energy efficient and healthy places to live. Tridel leads sustainable residential condominium development in Canada, with more than 20% of the commercial certified LEED® MURB (Multi-use residential buildings). 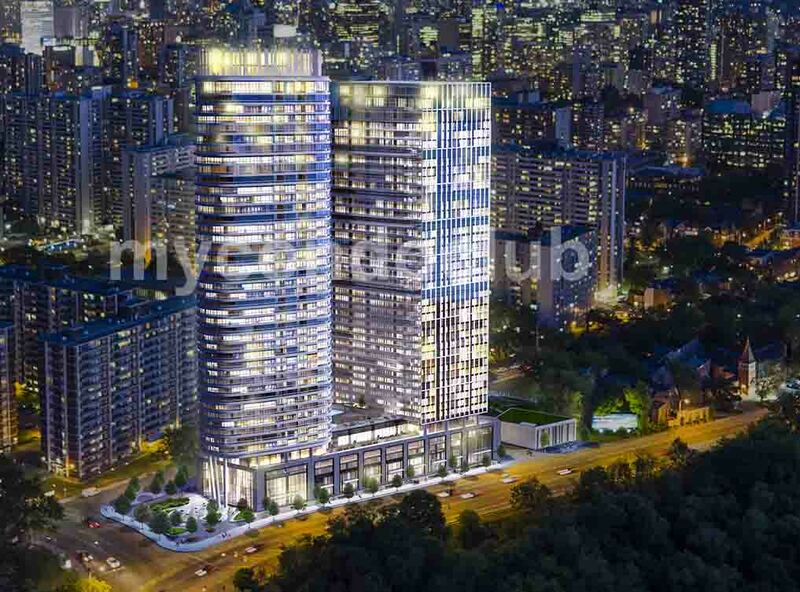 * Tridel buildings are designed and built to conserve more energy and resources than standard Code compliant buildings. 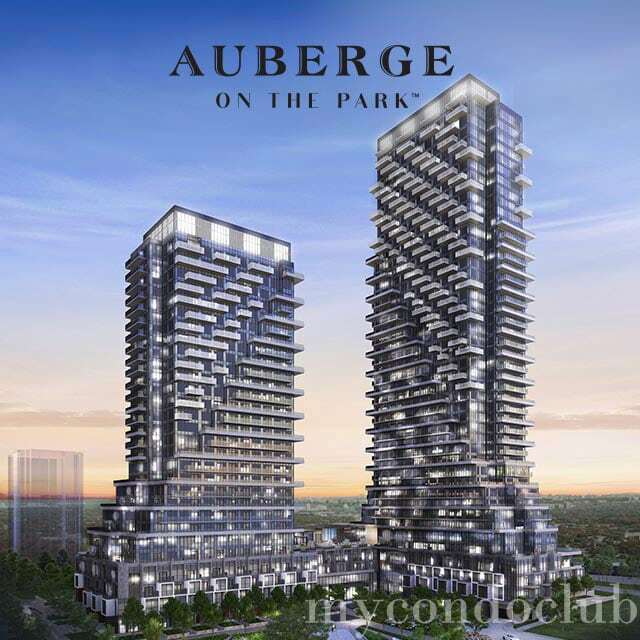 Auberge on the Park Condos, Selene Condos, Aquabella bayside Condos, Via Bloor Condos, 420 Dupont Condos, Bloor Promenade Condos and SQ3 Condos are some of the upcoming project developments in Canada. Home Builder of the Year, Mid/High Rise. 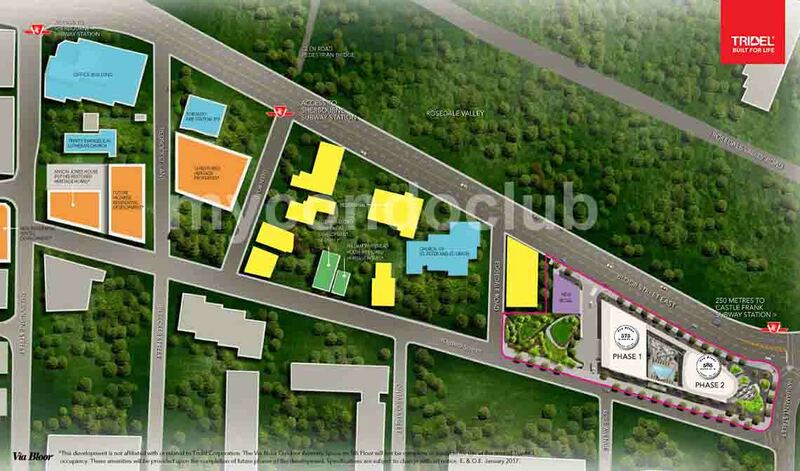 Green Builder of the Year. This is the 8th time Tridel has been awarded this Pinnacle Award. As a leader in the condominium industry Tridel takes its responsibility for innovation and our commitment to environmental stewardship seriously. 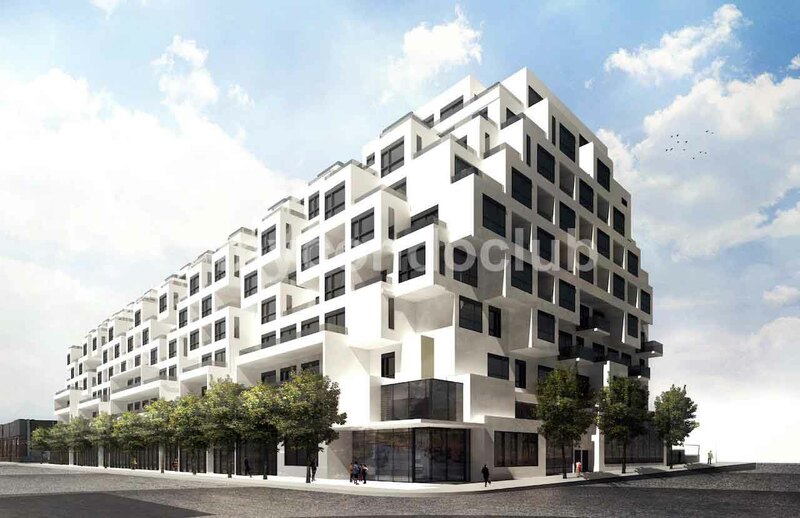 Project of the Year – Aquabella at Bayside. People’s Choice Award – Aquabella at Bayside. Best Customer Care – Tridel is honoured to received this award for the second year in a row, since its inception last year. Best Sales Office, Large – Scala at 91 Sheppard Ave. E.
2016 BILD Awards and many more awards since the year 2004.